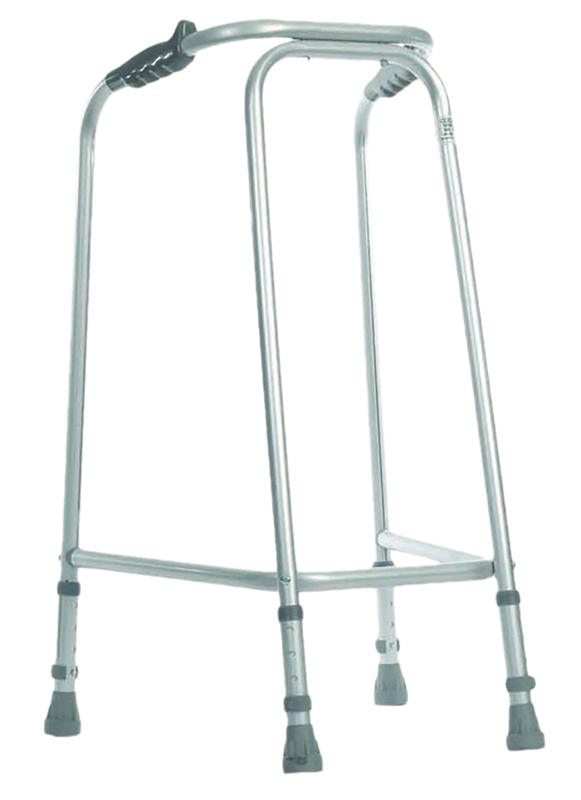 These Narrow Walking Frames are easily manoeuvrable through most domestic doorframes. It features a 6 position height adjustment for extra flexibility. 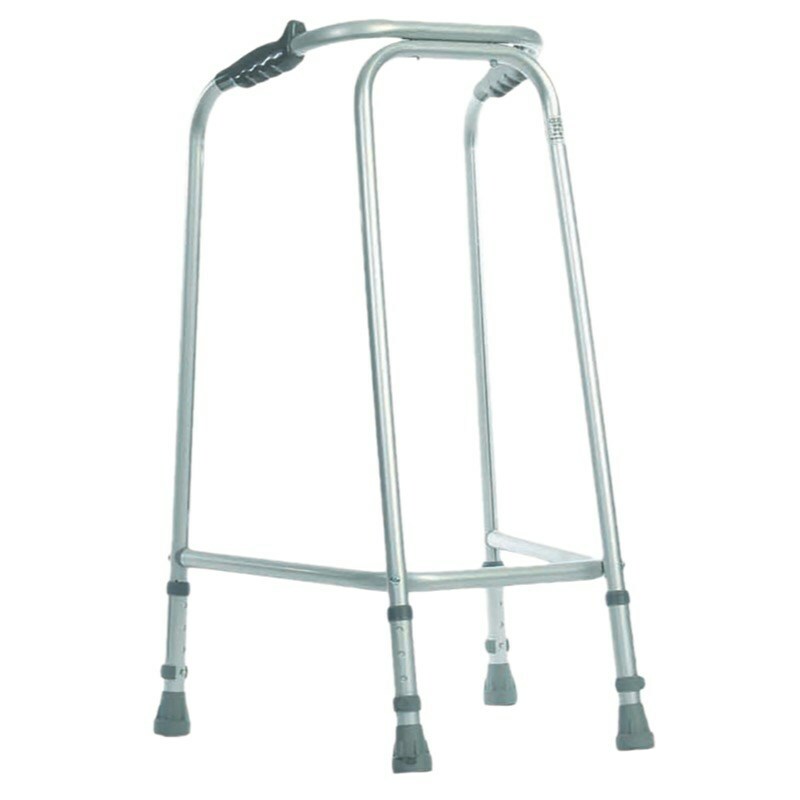 These Narrow Walking Frames are easily manoeuvrable through most domestic doorframes. It features a 6 position height adjustment for extra flexibility. The ergonomically designed handgrips offer increased safety and comfort and they are inpregnated with an anti-bacterial agent to help prevent and control the spread of infection. The angled rear legs ensure that the rubber ferrules remain in contact with the floor and so increasing stability. Height adjustable 27" to 31" 31" to 35" 34" to 38"